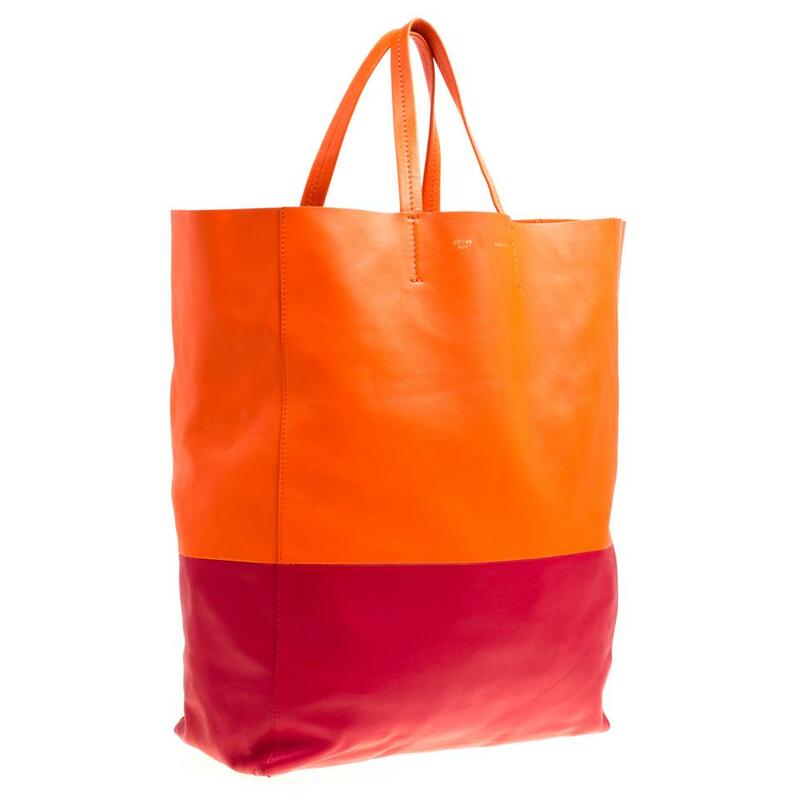 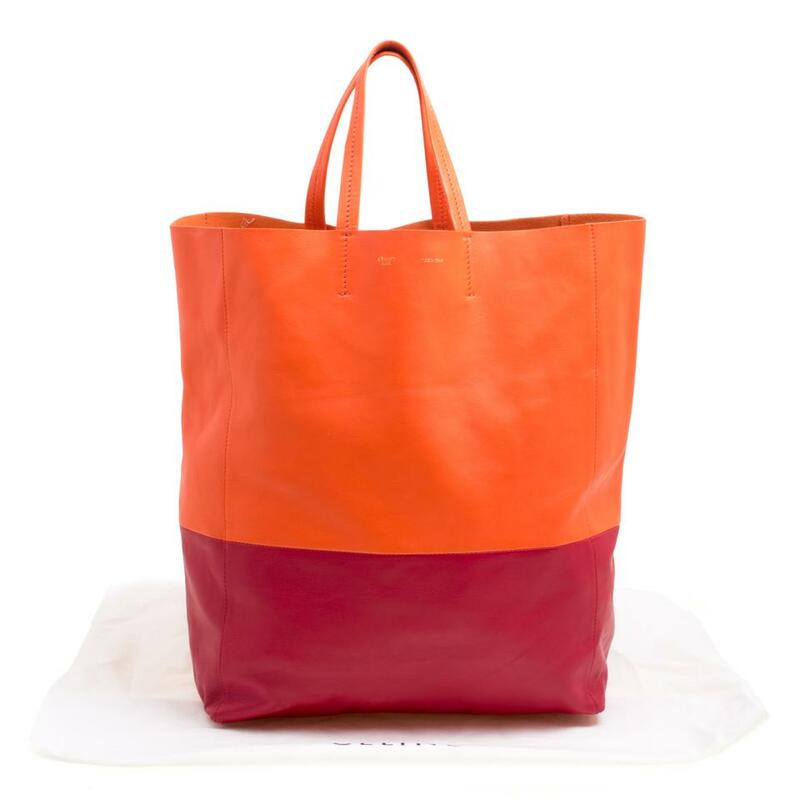 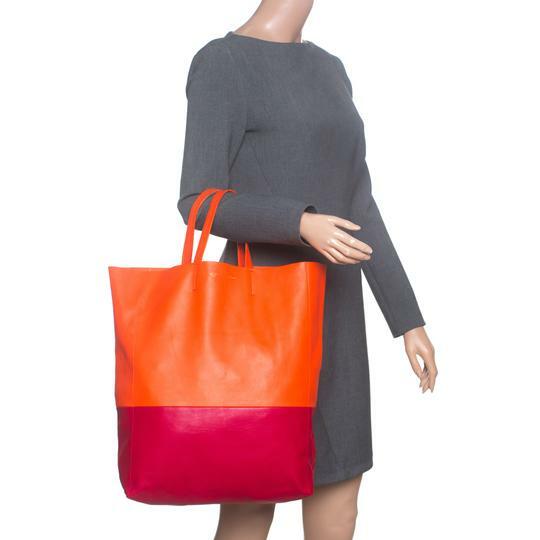 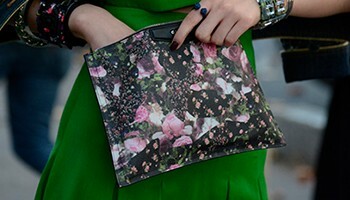 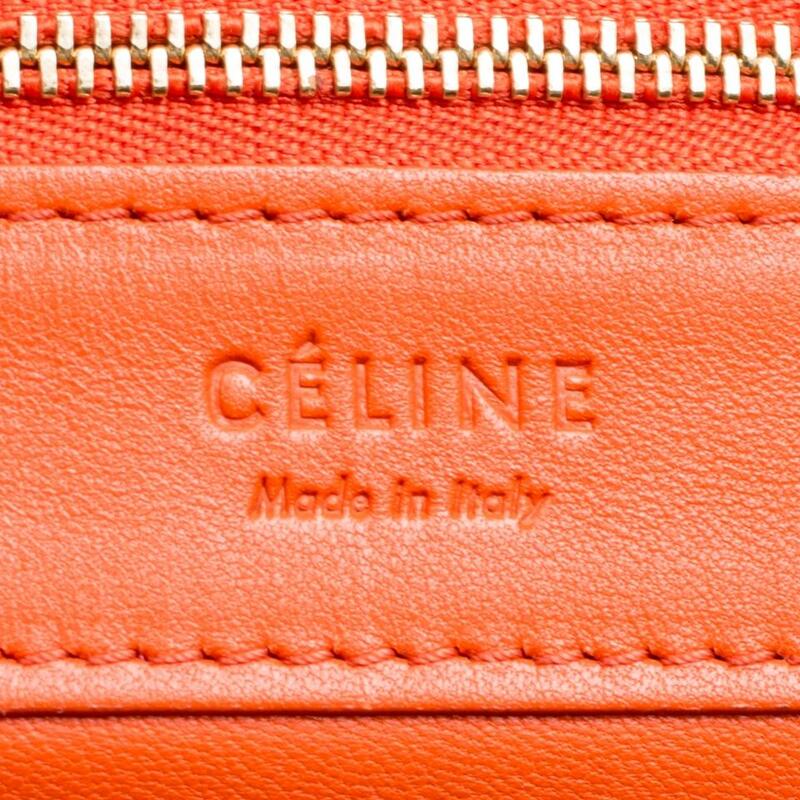 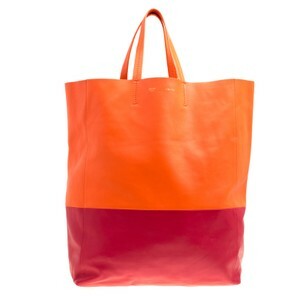 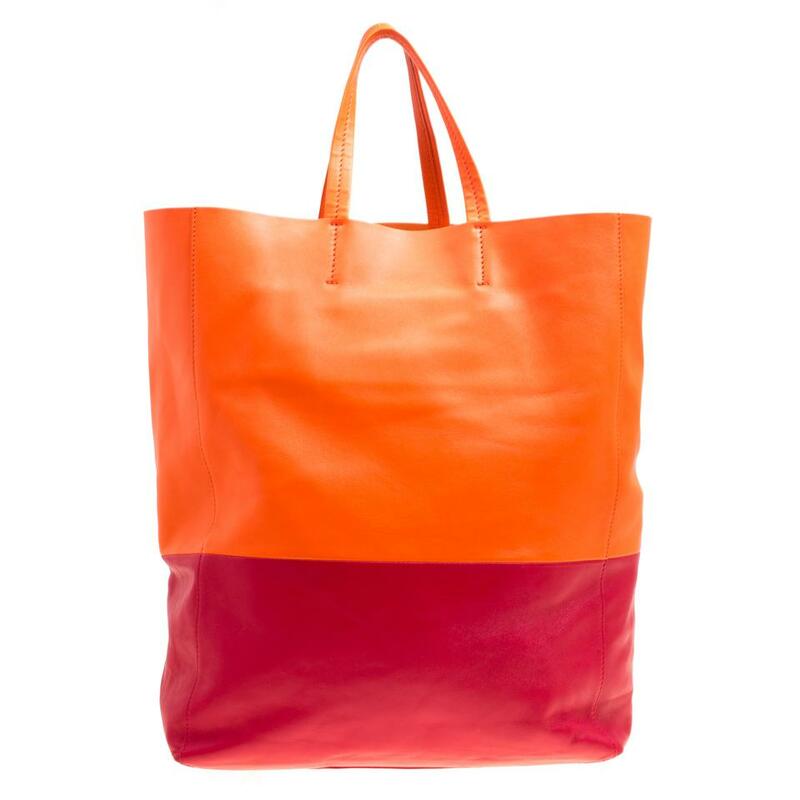 This Cabas tote from Celine brings a wonderful mix of fashion and function. 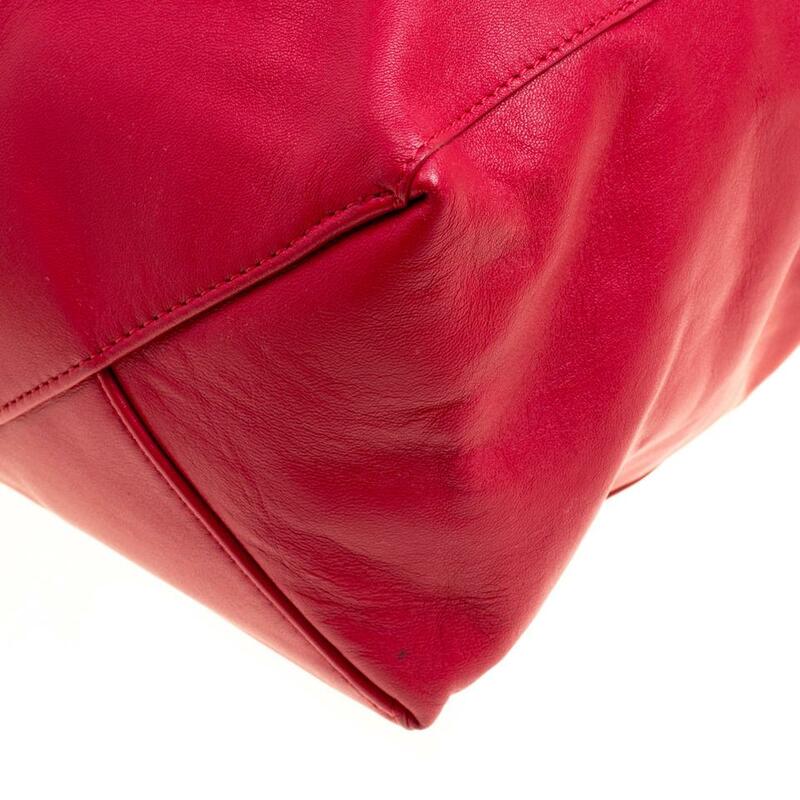 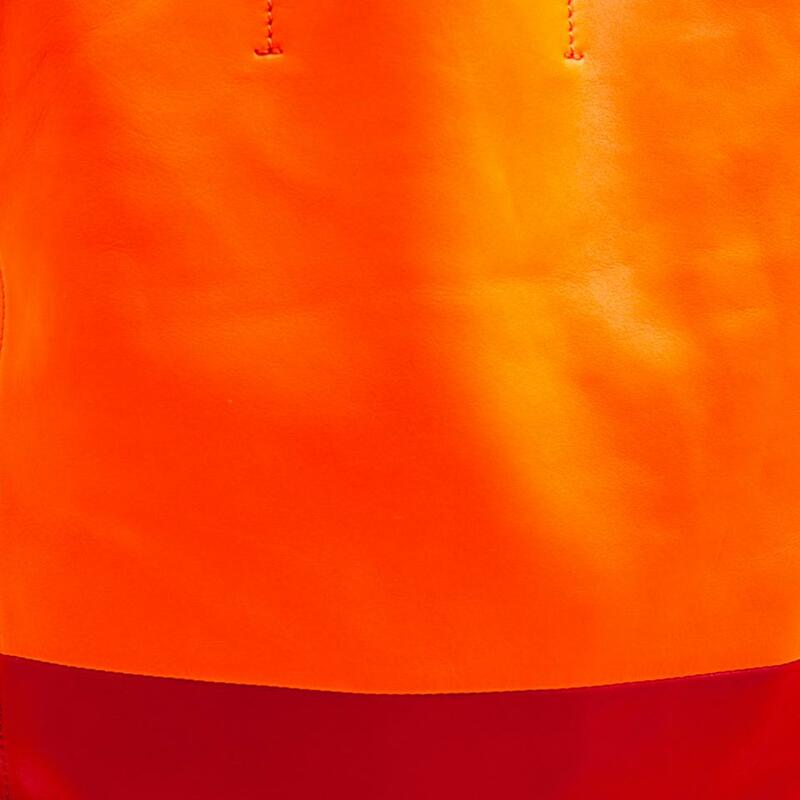 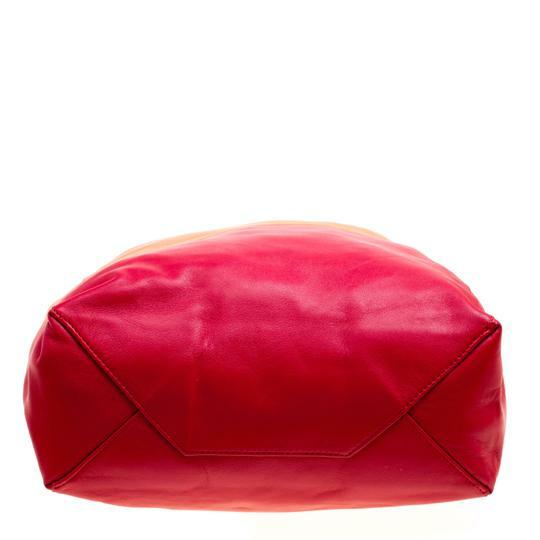 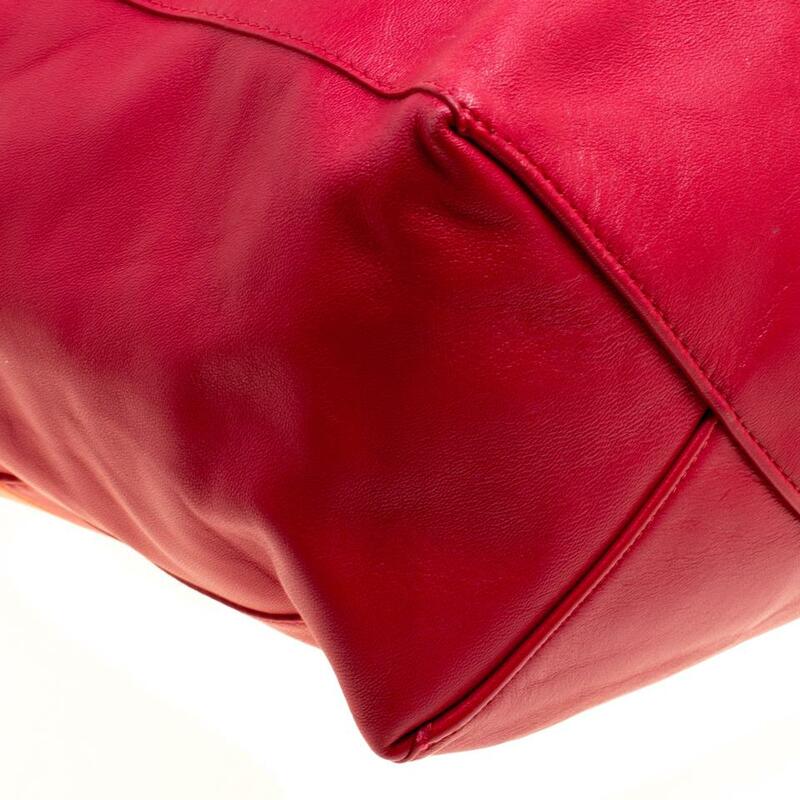 Crafted from leather it has a division of orange and red and dual top handles. 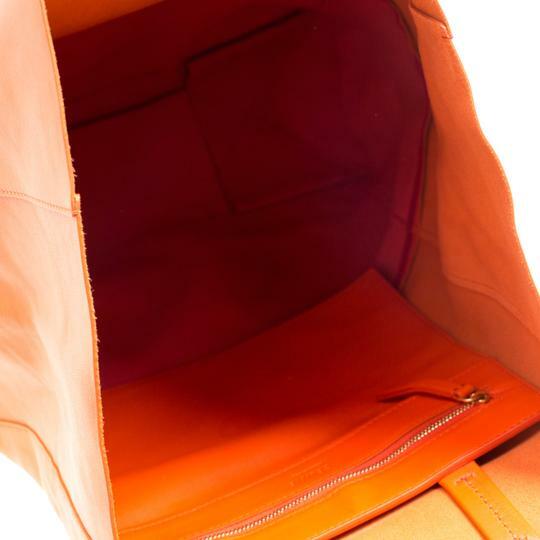 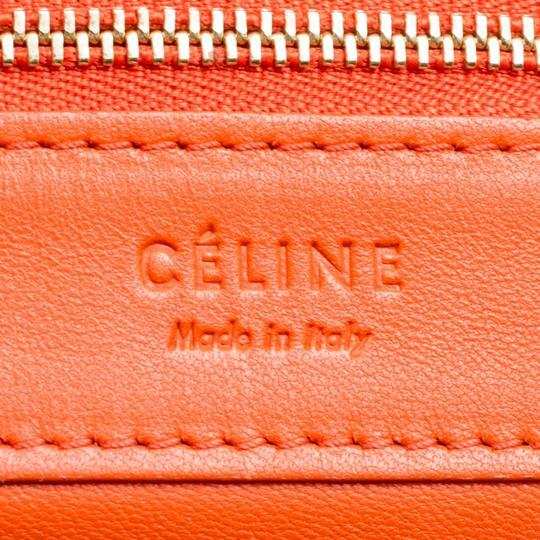 Made in Italy, it has a spacious interior lined with leather for you to carry your essentials with ease.